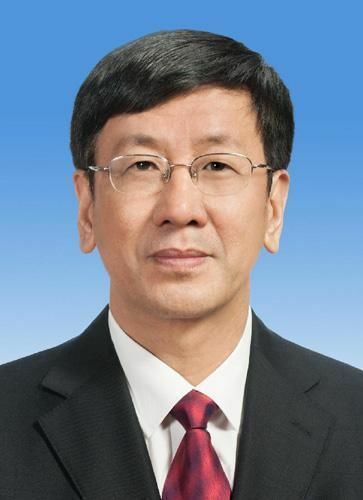 Cao Jianming (Chinese: 曹建明; pinyin: Cáo Jiànmíng; born September 24, 1955 in Nantong, Jiangsu) is the Procurator-General of the Supreme People's Procuratorate of the People's Republic of China. He received his LL.B and LL.M degrees from East China University of Political Science and Law in 1983 and 1986. After graduation, Cao joined the faculty of the same university. He was the President of this university from 1997 to 1999 and became the President of the National Judges College in 1999. He studied in Ghent University in Ghent, Belgium in Europe from 1989-1990. 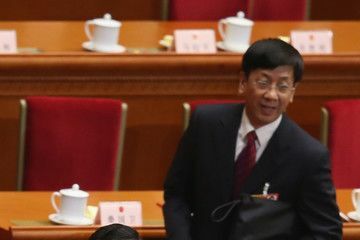 Cao was appointed Vice President of the Supreme People's Court in 1999. 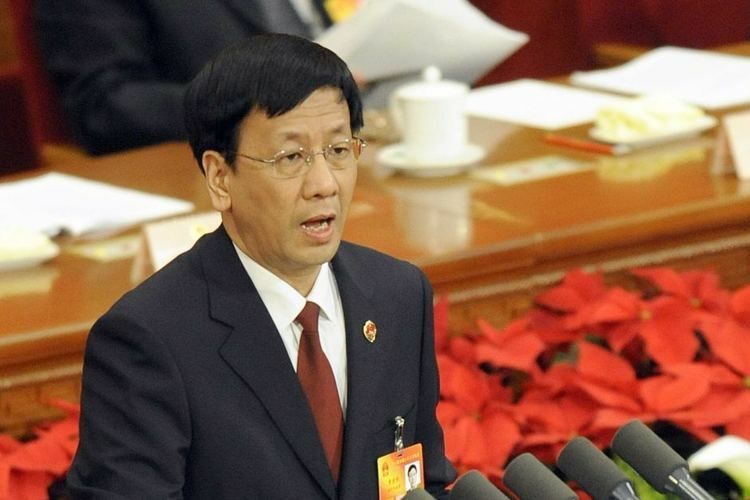 On March 16, 2008, Cao was elected Procurator-General of the Supreme People's Procuratorate. Cao was a member of the 17th and 18th Central Committees of the Communist Party of China.